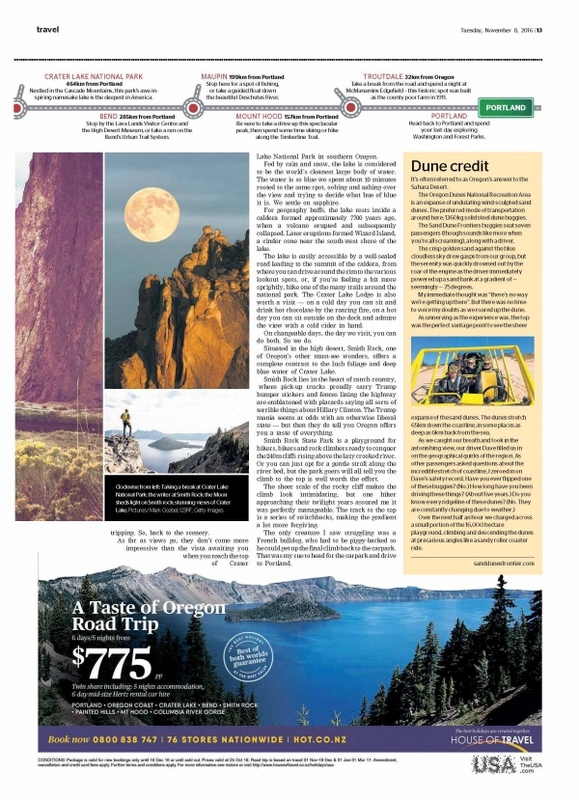 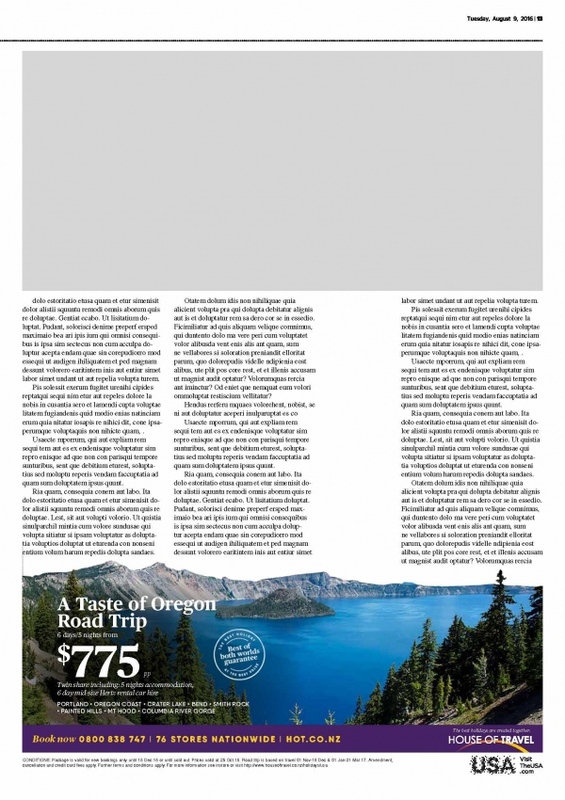 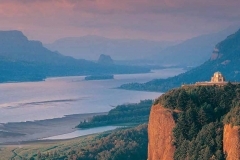 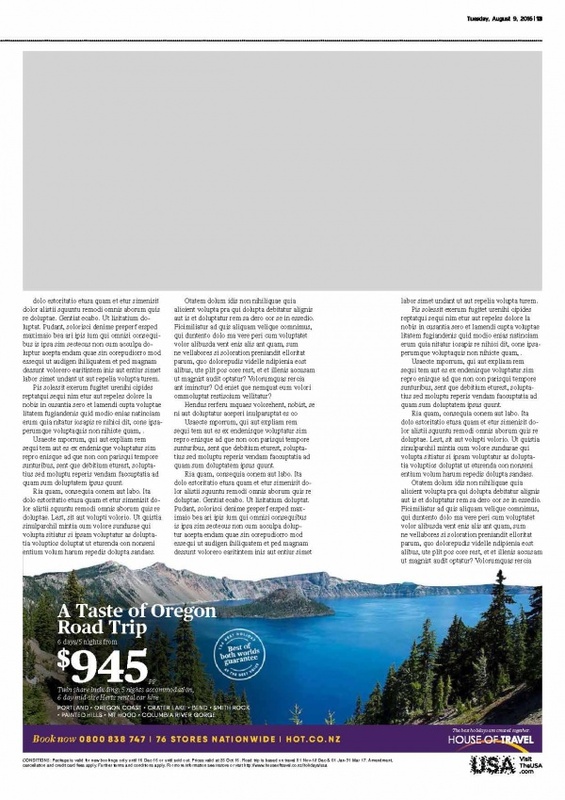 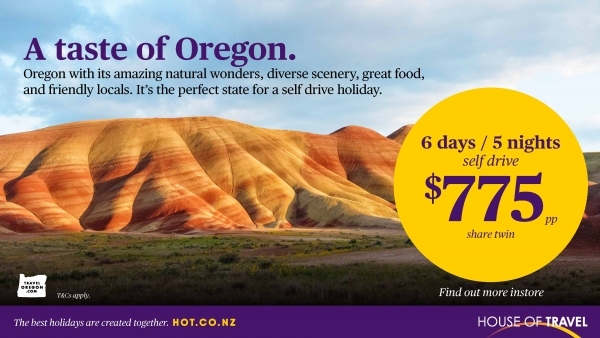 House of Travel, in conjunction with Brand USA, partnered with Travel Oregon to deliver a promotional campaign which focused on Road Trips in Oregon. 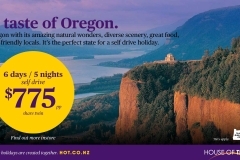 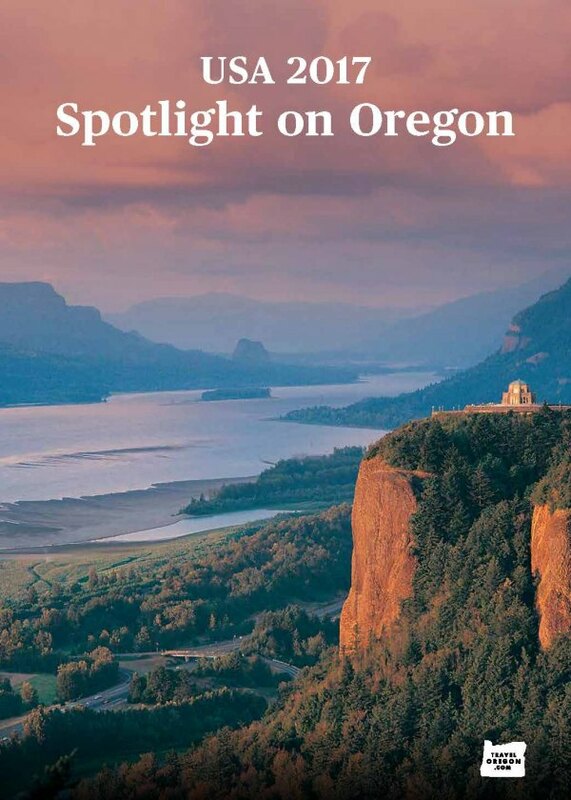 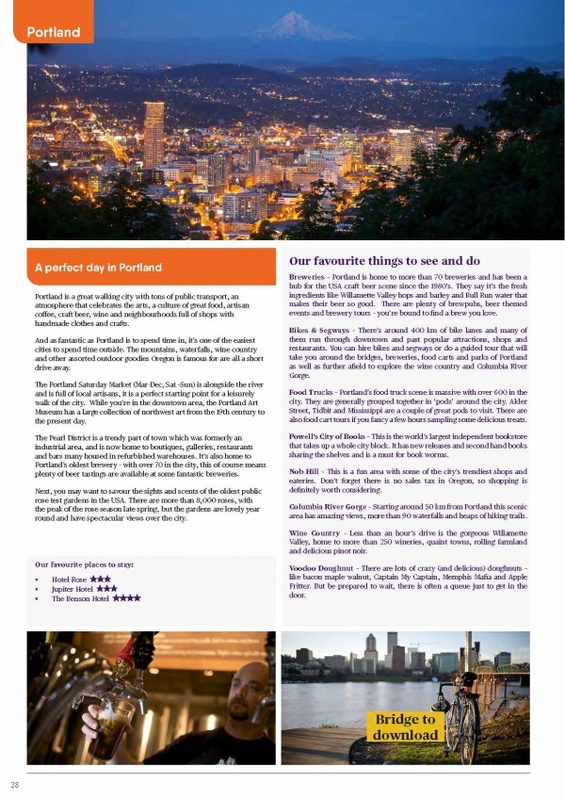 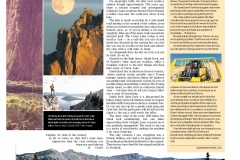 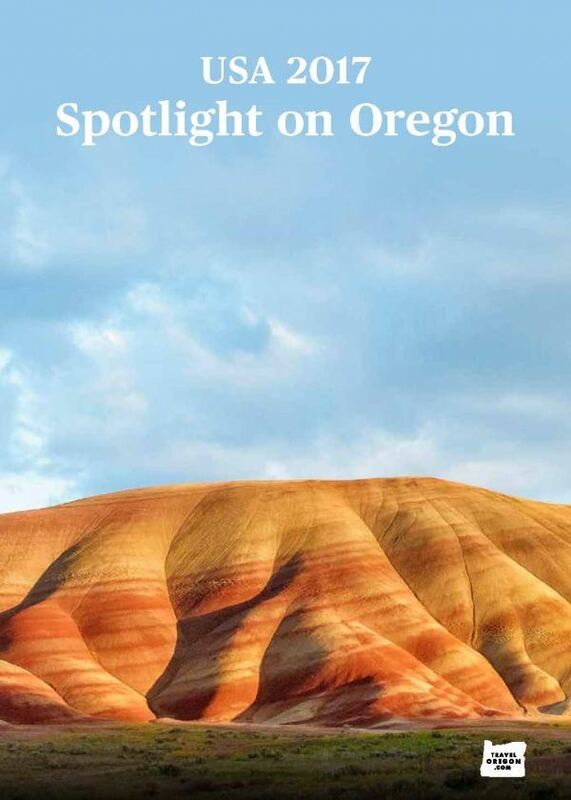 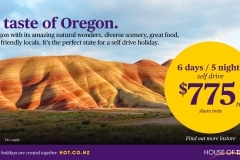 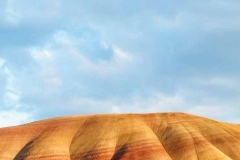 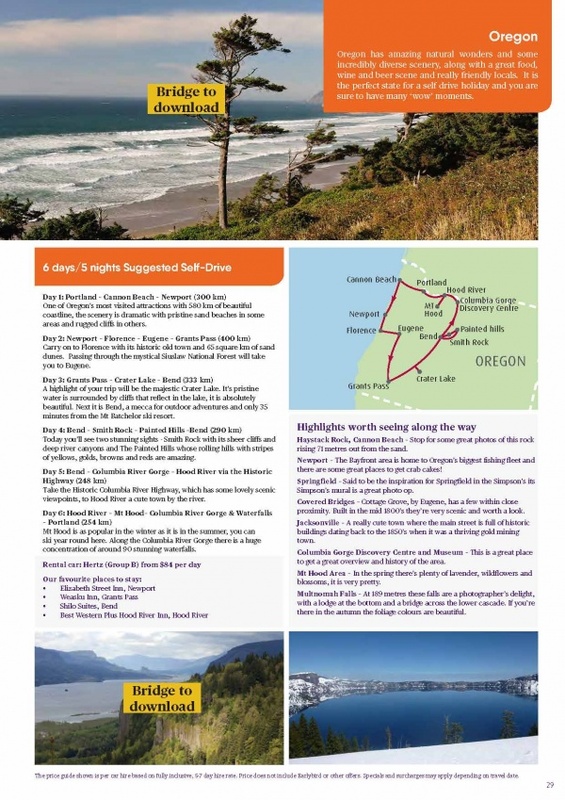 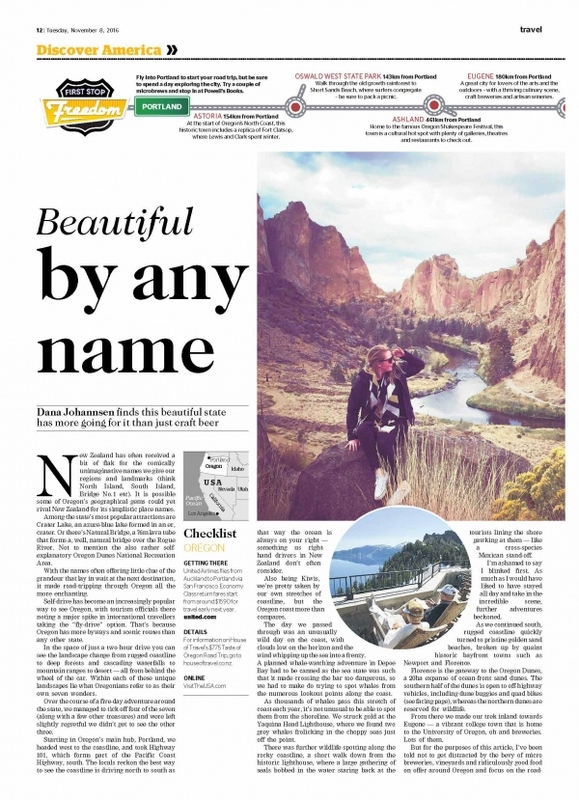 The proposed campaign activity aimed at reaching and exciting the target customers by showcasing the opportunity and highlights of a road trip in Oregon. 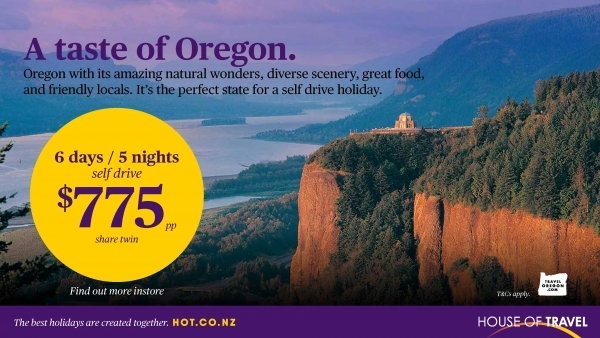 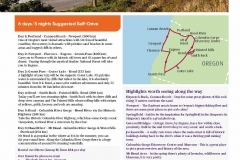 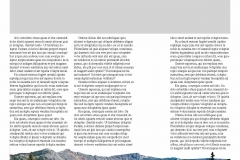 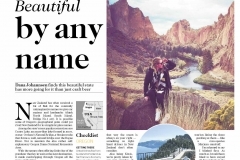 A range of House of Travel media options specifically targeted the New Zealand audience, specifically: press advertising in NZ Herald and regional papers, EDM inclusions, Facebook posts, in-branch screen advertising, feature on hot.co.nz, and brochure inclusion.